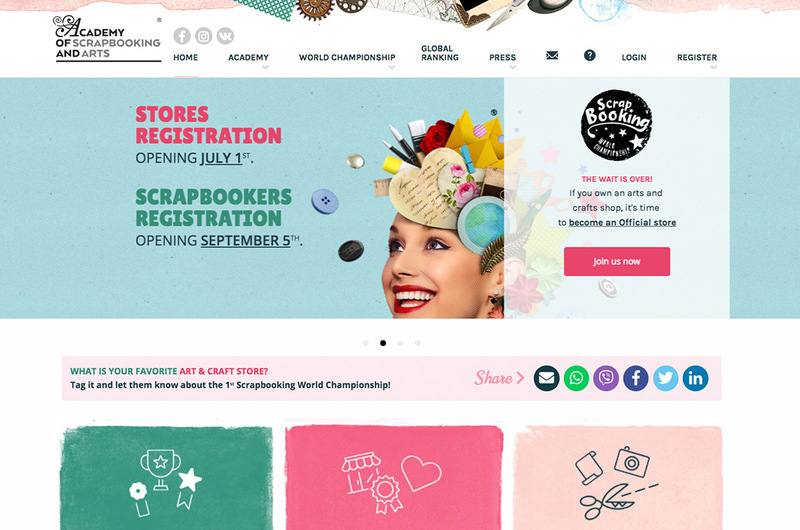 "The Scrapbooking World Championship is an event that gathers scrappers from all around the world. For the first time a global event that involves enthusiasts practitioners, retailers and the creative industries. 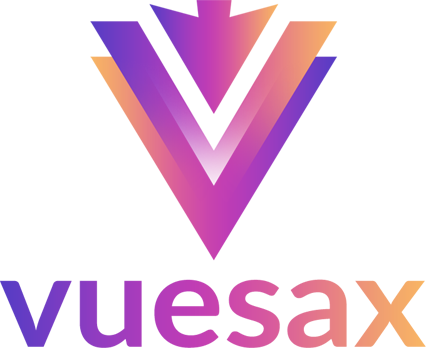 A revolutionary concept of event that combines modern online."